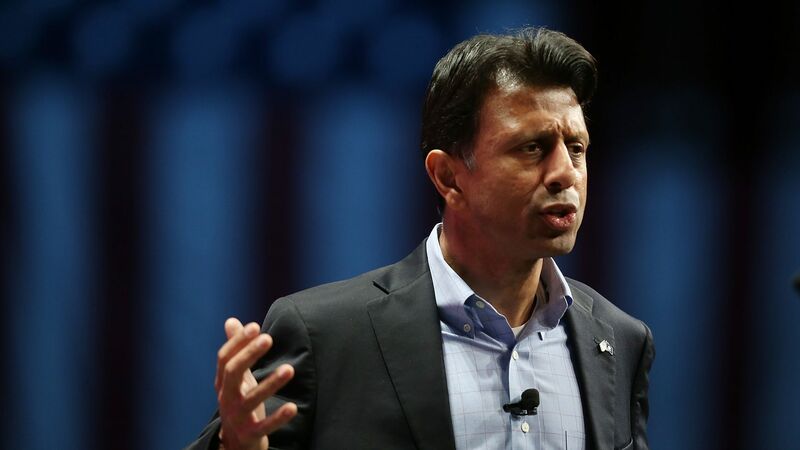 Bobby Jindal, the former Republican governor of Louisiana, has been named to the board of directors at WellCare Health Plans, a publicly traded health insurance company that mostly operates state Medicaid programs. Why it matters: Jindal, who will earn about $240,000 in cash and stock in this role, cut his state's Medicaid funding to plug budget holes and refused to expand Medicaid under the Affordable Care Act as governor. WellCare has benefitted from Medicaid expansion, covering 2.7 million people on Medicaid and collecting $17 billion in revenue in 2017.